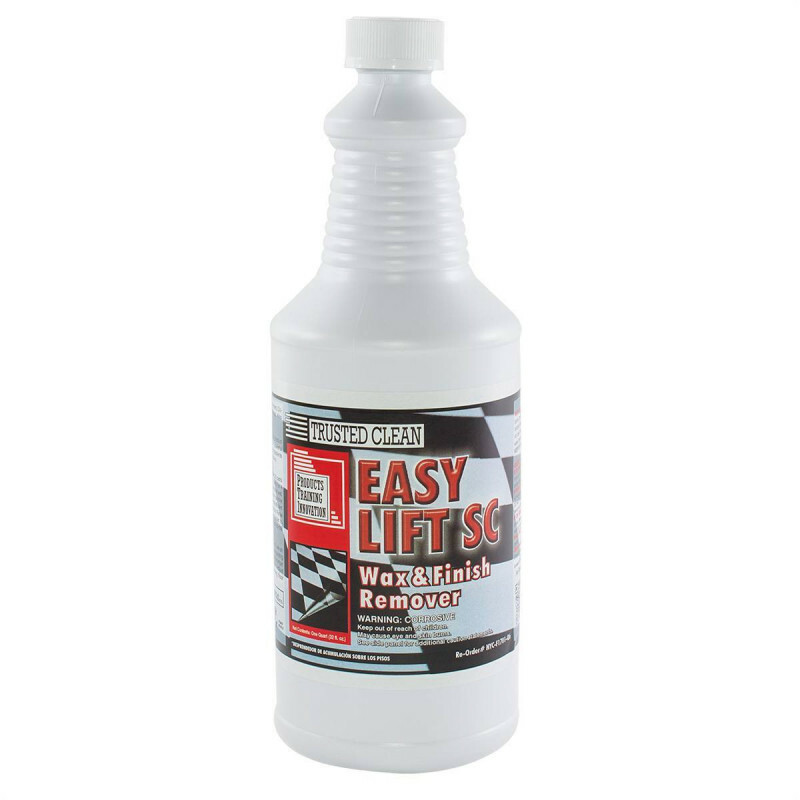 Trusted Clean Easy Lift SC is used to remove floor waxes; acrylic, styrene, polymers, co-polymers, oligimers, and metal crosslinked finishes. Also, it can be used to remove some acrylic and water based urethane sealers. Read all cautions and directions before using this concentrated floor finish remover. It contains alkaline ingredients normally found in powerful strippers, which help it to quickly penetrate, liquefy, and remove your floor finish. Use with our floor stripping pads for optimum results. Pre-test on a small area. Dilute at 1 part stripper to 20 parts water, or 1 quart of stripper to 5 gallons of hot water. 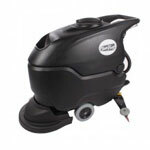 Mop onto floor, or dispense with automatic scrubber, and allow to set 3 or 4 minutes. Do not allow stripper to dry on floor. Double scrub area to help agitate and loosen floor finish. After removing floor finish, rinse surface thoroughly with clean water. Use a neutralizer to remove remaining residue after rinsing. Apply finish in normal manner. On old linoleum, rubber and asphalt floors do not use an over concentration of solution or bleaching and discoloring may occur. Test a small area using a solution no stronger than 1 part of stripper to 10 parts of water. Adjust concentration to strip effectively without harming floor substrate. This product can expose you to chemicals including Diethanolamine, which is known to the state of California to cause cancer. For more information go to www.P65Warnings.ca.gov.